Aria Hosted delivers all-inclusive hosted voice packages that include hundreds of additional add-ons such as online faxing, contact center, interactive virtual response systems (IVR), instant messaging and web meeting tools, single number reach, and much more for a low monthly fee. Give your remote workers the communications tools they need to stay connected, as well as hold them accountable to staying connected. One of the biggest fears employers have of remote working is the lack of communication and resources that are available to those working in the office. Remote workers need to be available at all times to be held accountable for their work and easily access the business’s applications and phone system from anywhere. Luckily, cloud technology makes this easy. With a cloud hosted phone system like Aria, your work, home, and mobile phone can all be accessed through one phone number (single number reach) so you can always stay connected to the office. Not only that, but web tools like Cisco Instant messaging and video conferencing can all be connected to your hosted phone system, keeping all communications tools accessible and available at all times. 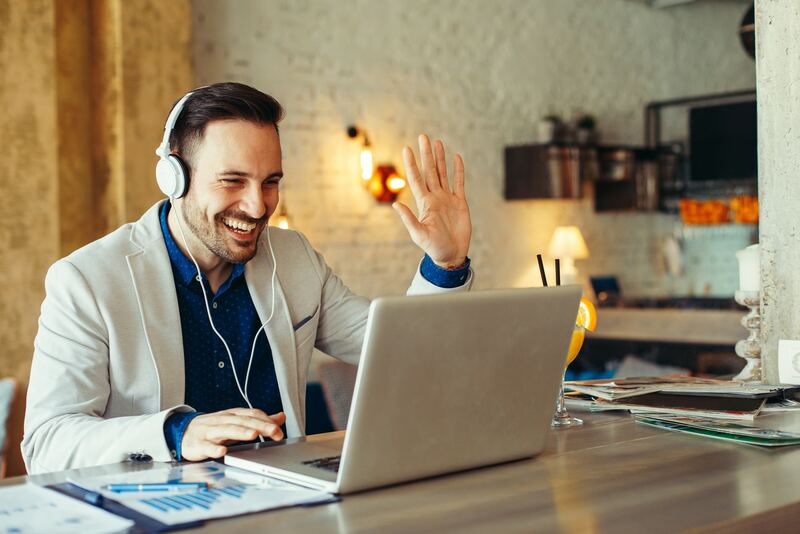 When the entire team, including remote workers, have access to the same communication and collaboration technology, it alleviates the feeling of being disconnected and drives productivity. Not only does the flexibility to work remotely increase productivity, it can also decrease overall costs. Remote workers need to have a simple, cost effective home setup to work comfortably and be able to produce the same amount of work without a disadvantage to office workers. Additionally, having a workforce that is able to work off-site is often an essential part of any disaster recovery plan. Keeping your business functioning in the event of a natural disaster or any type of event that could disrupt business at your primary site can drastically save on downtime costs, which can be millions depending on the size of a business. "But what if Aria experiences a disaster?"